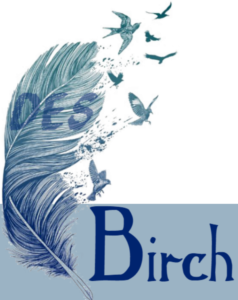 Des Birch was born in Limerick, Eire but moved to England when he was a baby. He moved from Buckinghamshire to Norfolk when he was ten, but attended a private school near Southampton. He has two children whom he has raised on his own since they were ten and eight respectively. He works in engineering but has gained a BSc and a Dip. Pol. Con. with the Open University. He also gained a TEFL diploma with which he spent two years teaching in Spain. 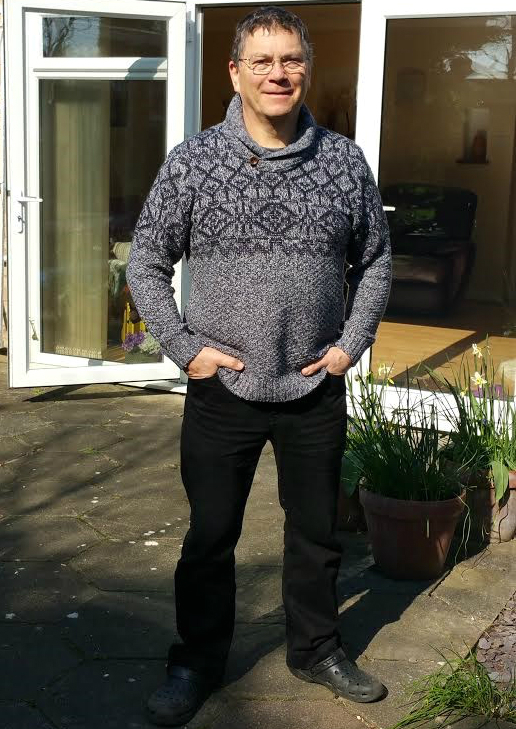 Des now lives in Norwich with his wife Julie.